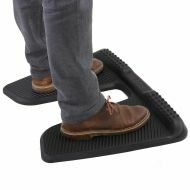 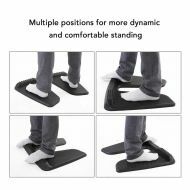 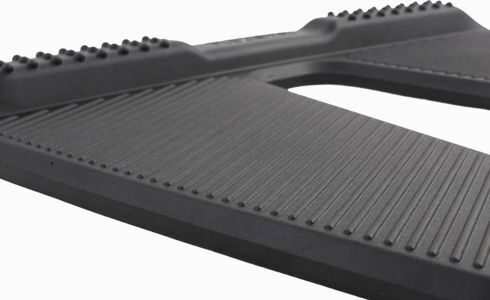 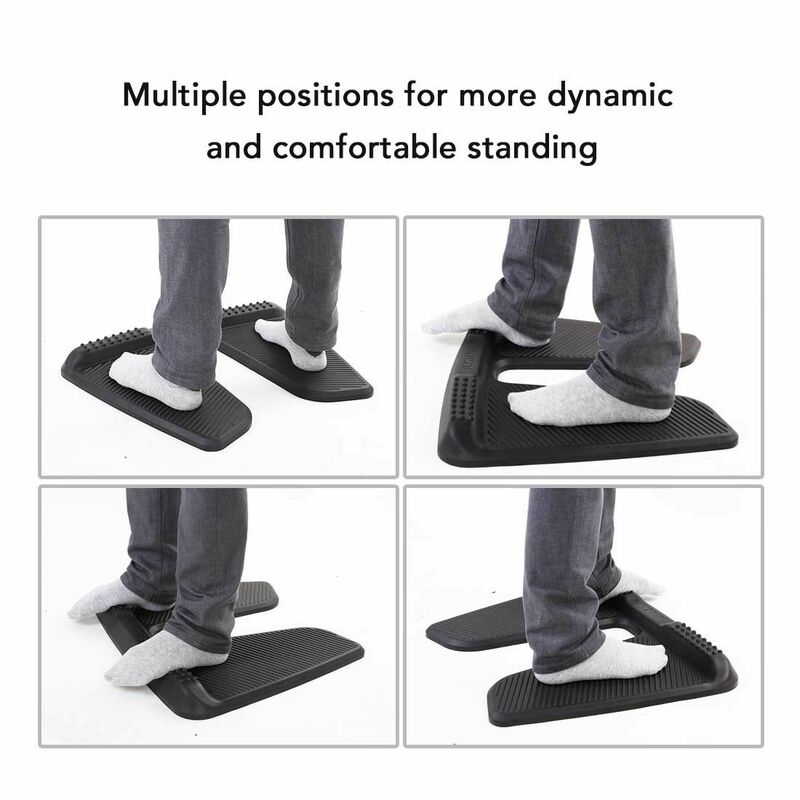 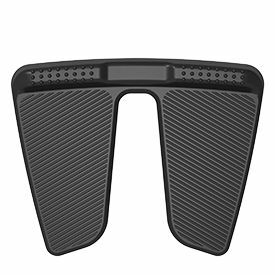 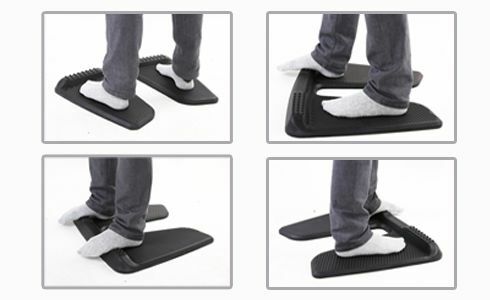 Provides massage mound and points to stimulate your feet.Take off your shoes or step on the massage points barefoot, and you will have a better experience.Multiple positions for more dynamic and comfortable standing. 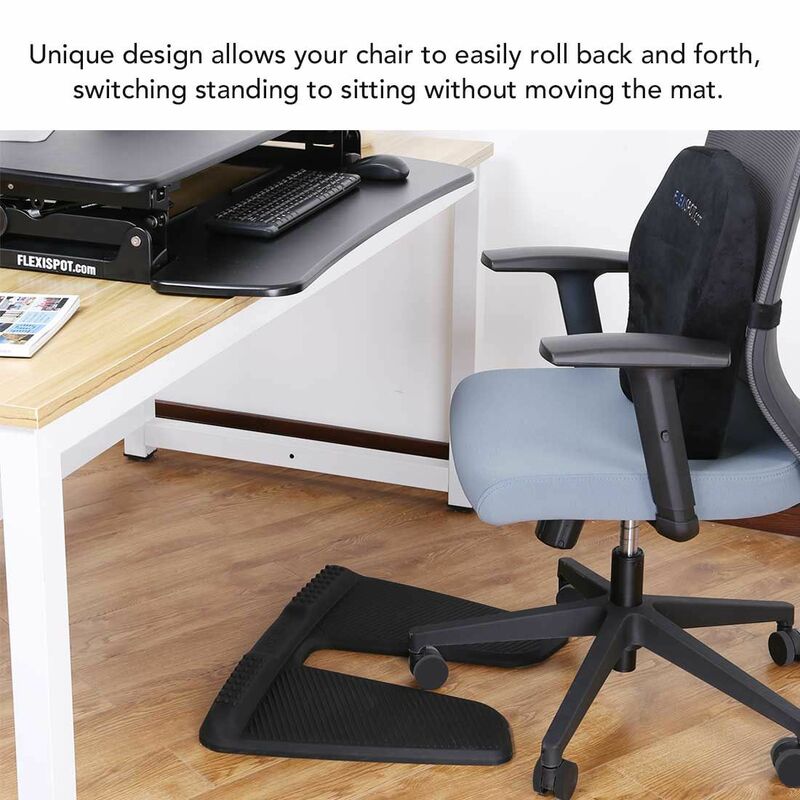 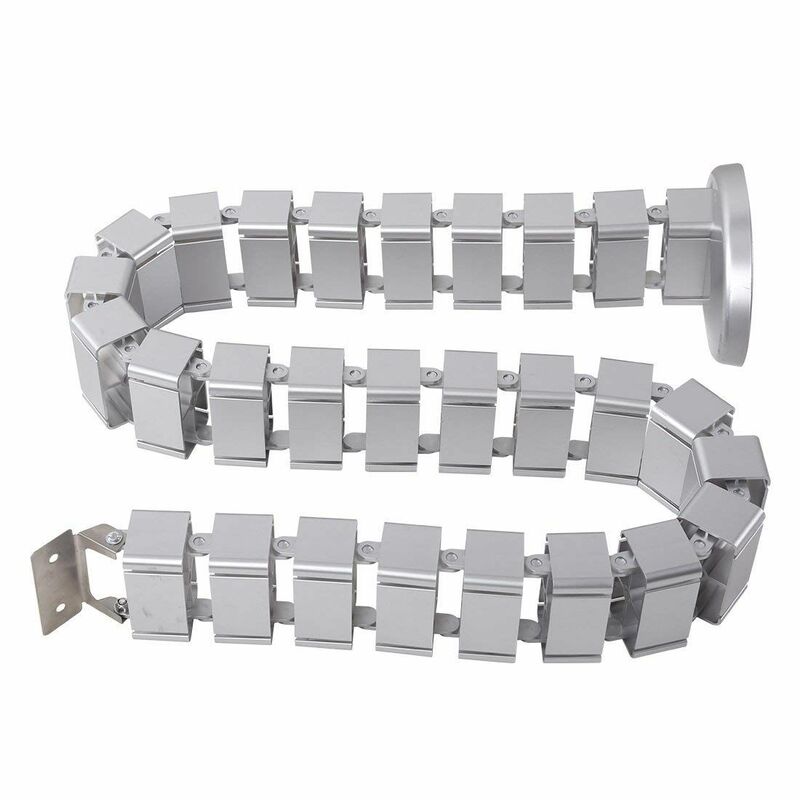 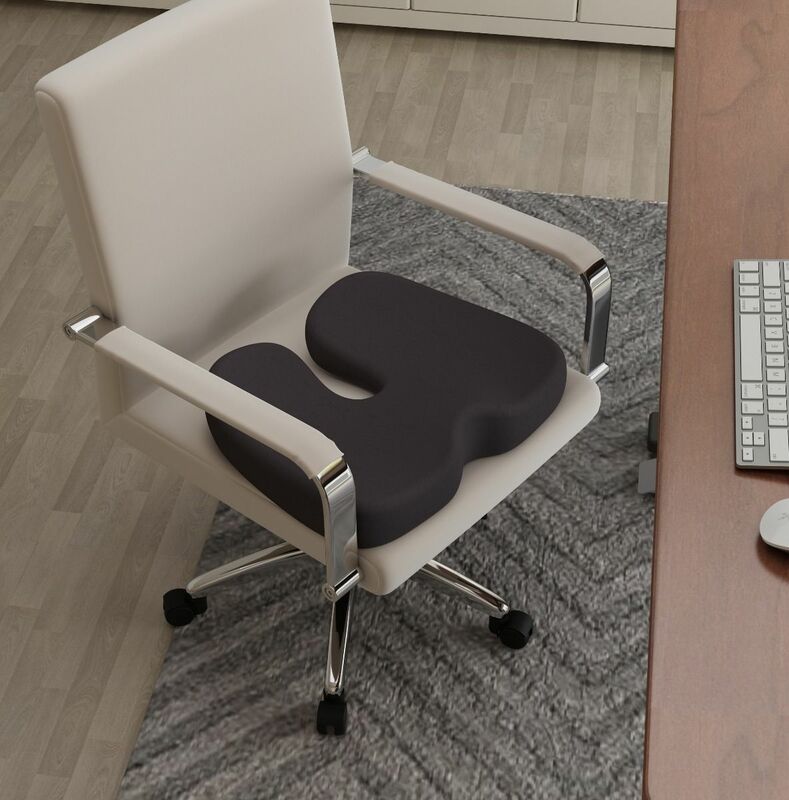 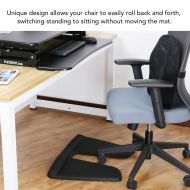 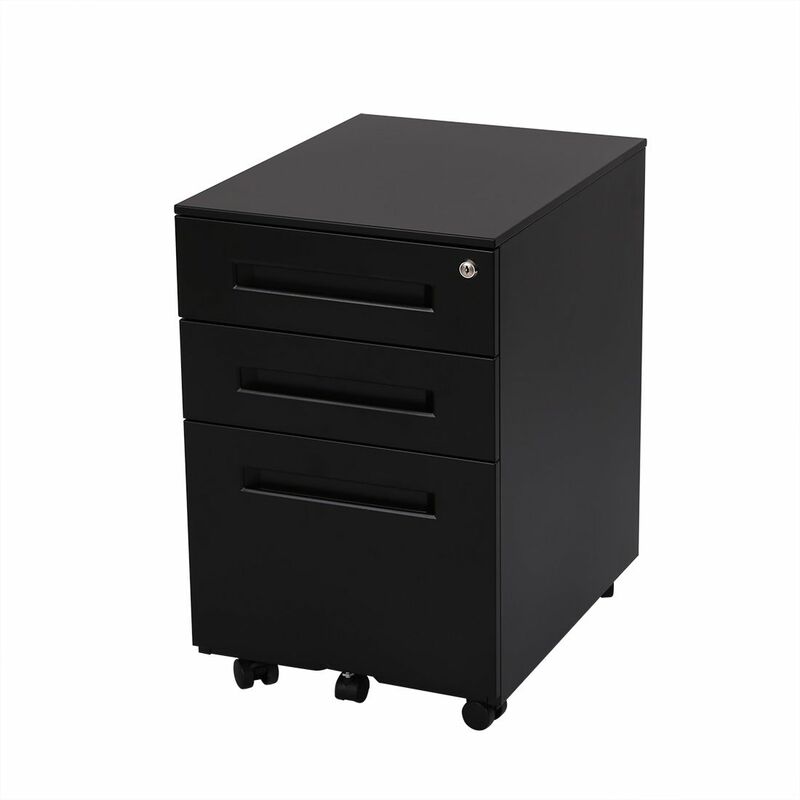 Unique butterfly design and outer grooves allow your chair to easily roll back and forth. 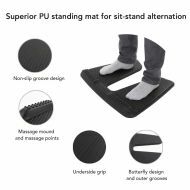 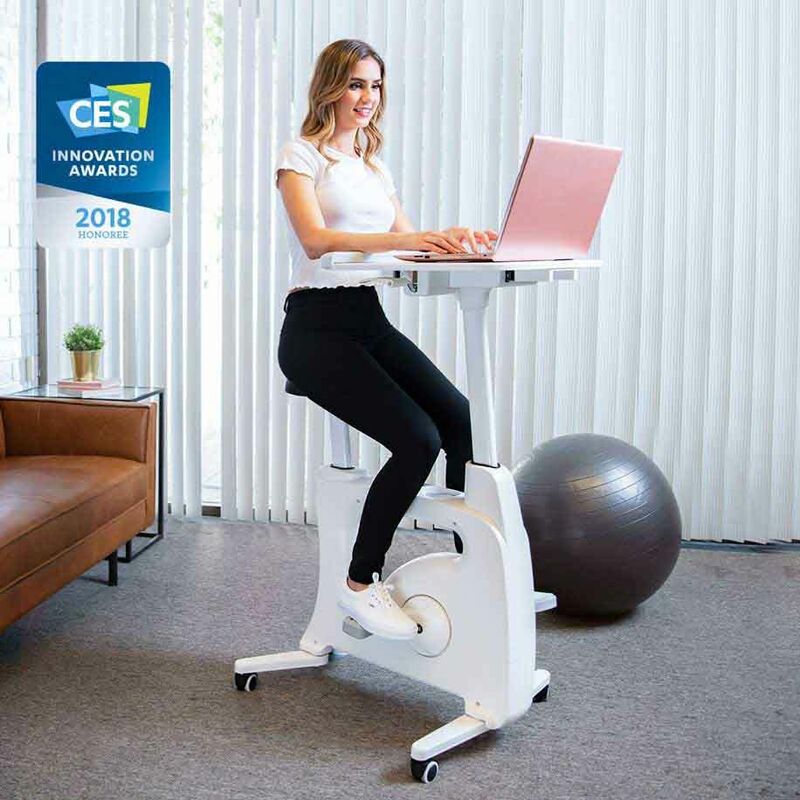 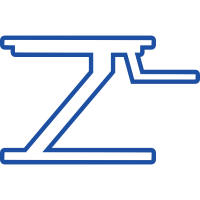 You do not need to move the mat if you want to switch standing to sitting. 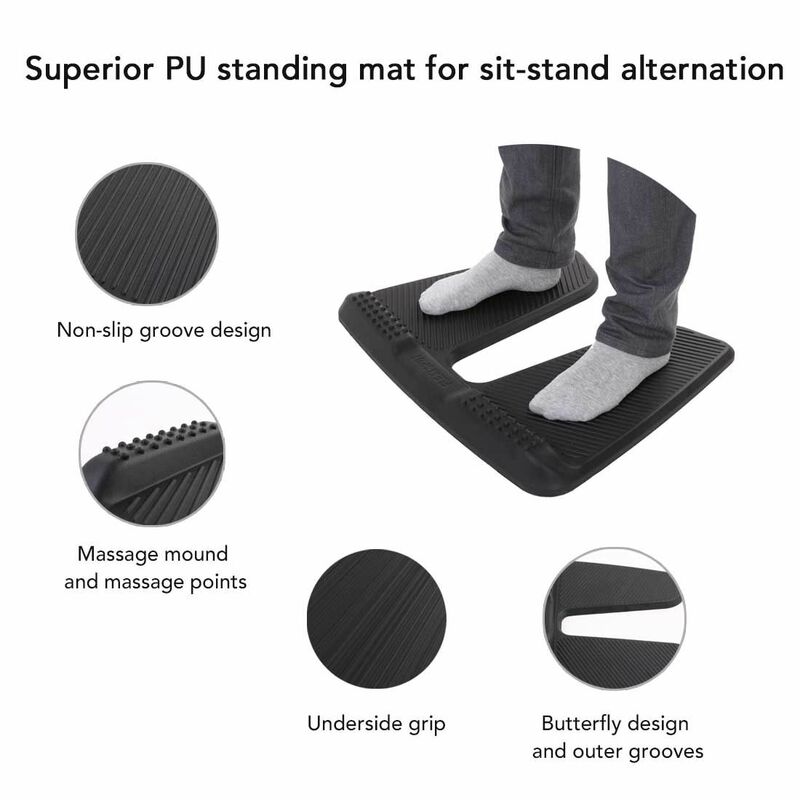 100% superior PU material assures its anti-fatigue benefits.The surface of mat is groove design to avoid slipping.The groove design also gives some massage to your feet,so stepping on it barefoot will bring a better experience.The bottom has diagonal stripe design for anti-skidding function. 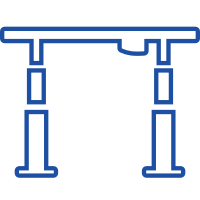 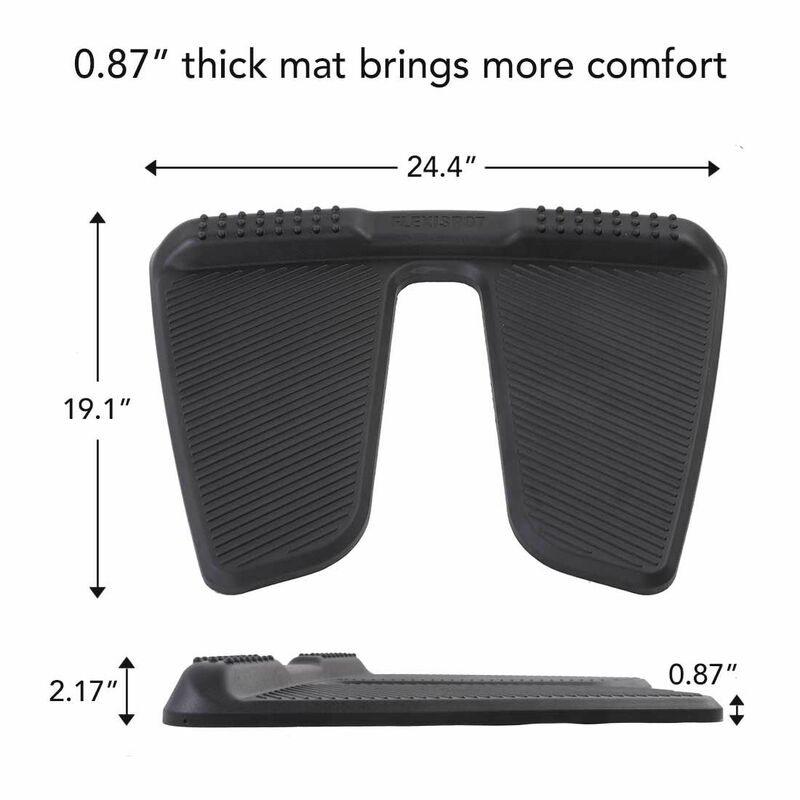 With the friction, the mat will stay in place and not move on the wood floor or carpet. 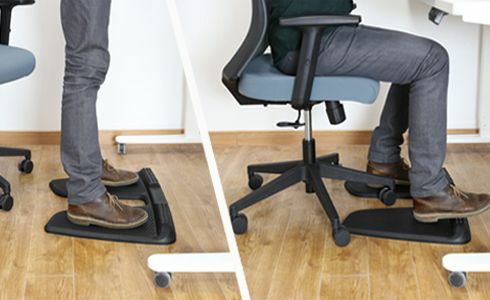 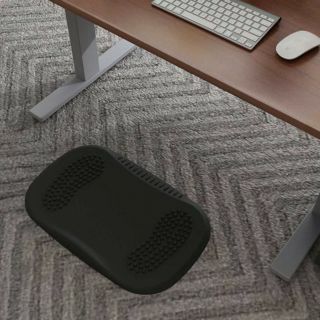 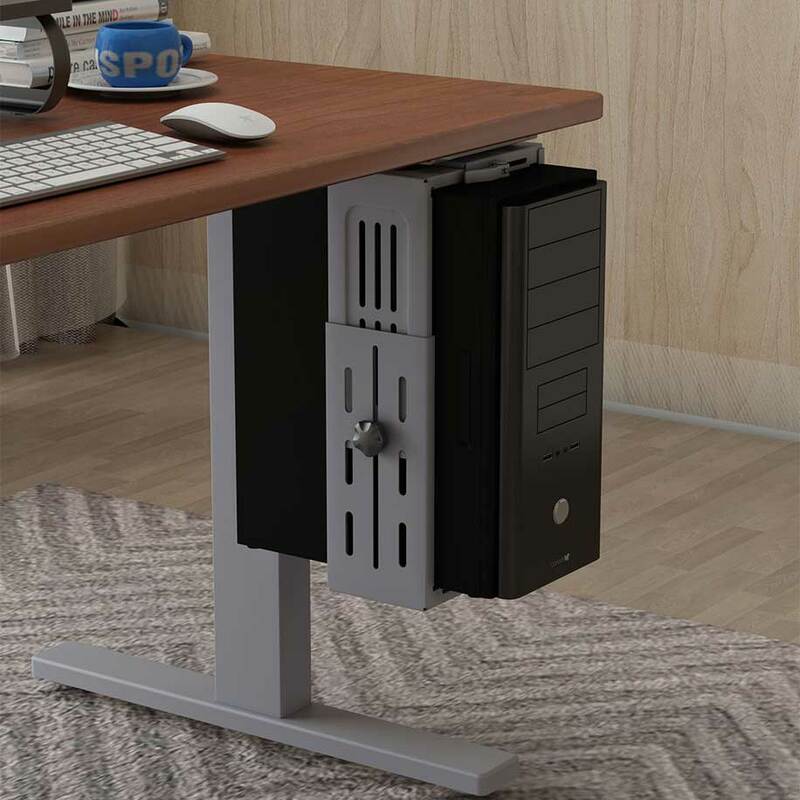 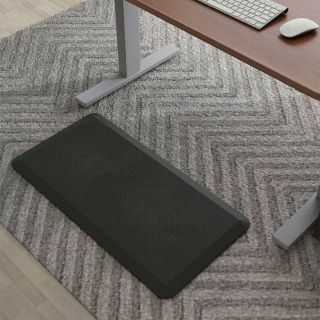 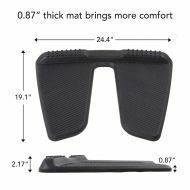 Most mats in the market is 0.75" thick while this one is 0.87" thick mat which brings more comfort.The thicker mat better distributes the force of gravity while you stand,reduces the pressure on your feet and enhances your comfort. 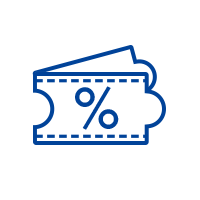 You are free to return almost any item within 30 days of receipt. 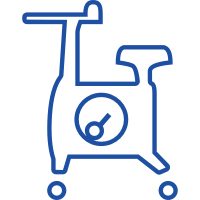 No restocking fee is applied for items returned in "like new" condition. 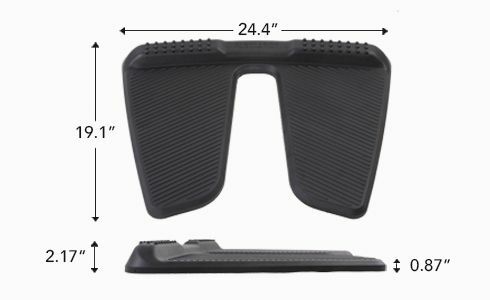 No shipping fee is applied for the return of the item. 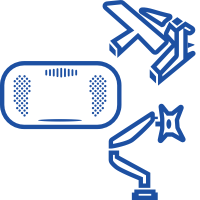 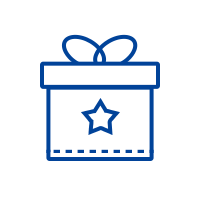 30-day risk-free policy applies only to items shipped within the continental United States.